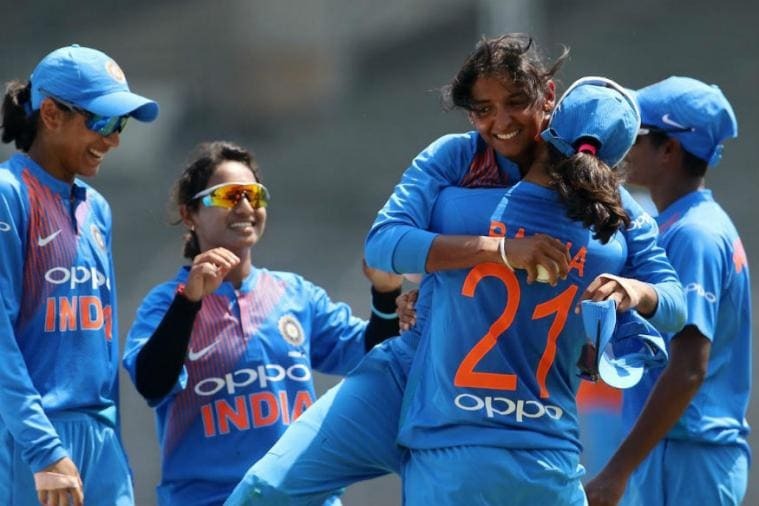 After an ugly fiasco that ensued after India's semi-final exit from the Women's World T20 in the Caribbean, the focus finally turns to action on the field as the Women in Blue lock horns with the White Ferns' in the first ODI of the 3-match series. Each of the three ODIs will be played a day after their male counterparts have played their respective fixture. It will be a chance for Mithali and co to shift the focus back to cricket and embrace a new era under the newly appointed coach, WV Raman. Apart from shifting the focus from off-field baptism and her relationship with T20 skipper Harmanpreet Kaur on which Mithali said "we've moved on" in the pre-series press conference, the challenge that faces Mithali & co is their inexperience of playing in New Zealand conditions. The last time, Women in Blue toured New Zealand was way back in 2006-07 and only Raj and Jhulan Goswami remain from that squad. 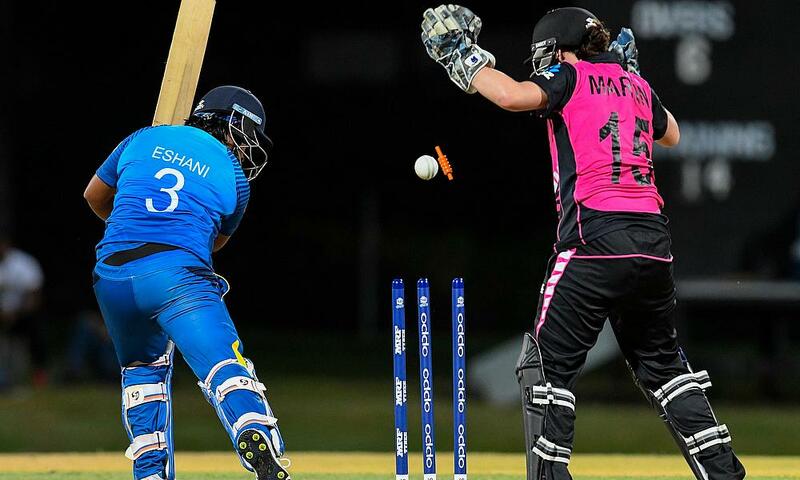 India defeated the White Ferns in the World Twenty20 on the back of their spinners- led by Poonam Yadav. However, with conditions in New Zealand totally different compared to the slow tracks of the Caribbean where just 81 wickets have fallen to the slow bowlers in the past three years, the experienced Jhulan Goswami is expected to play a crucial role in spearheading an inexperienced pace attack. The batting unit lacks a swashbuckling hitter down the order and will be dependent on the likes of Mandhana, Kaur, and Raj himself. 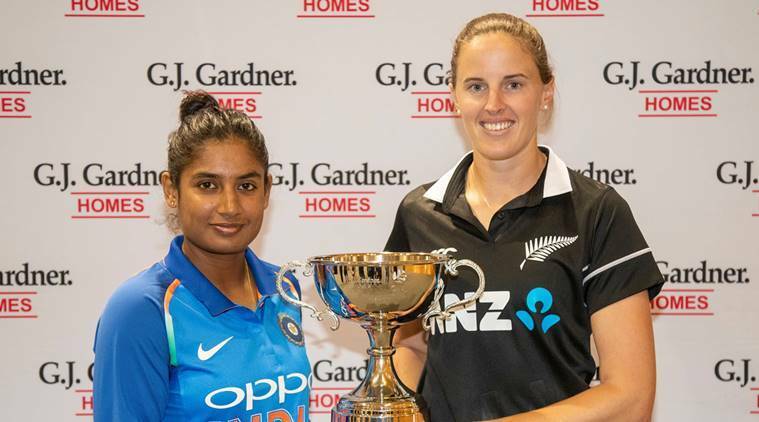 The White Ferns, who have a formidable home record [20 wins in 27 games], had an underwhelming World T20 campaign where they were knocked out in the league stages which included a loss to India in the opening game, will be looking for redemption. Suzie Bates and Sophie Devine were in swashbuckling form in the WBBL while the likes of Amelia Kerr, Lea Tahuhu and Leigh Kasperek are proven match-winners.